In addition to this, we offer same day Hull courier service to anywhere in Hull aswell as an urgent nationwide courier service. This is possible with our van fleet varying from a small Mercedes Citan which can fit up to 1 Pallet and our Mercedes Sprinter which can fit up to 4 Pallets. 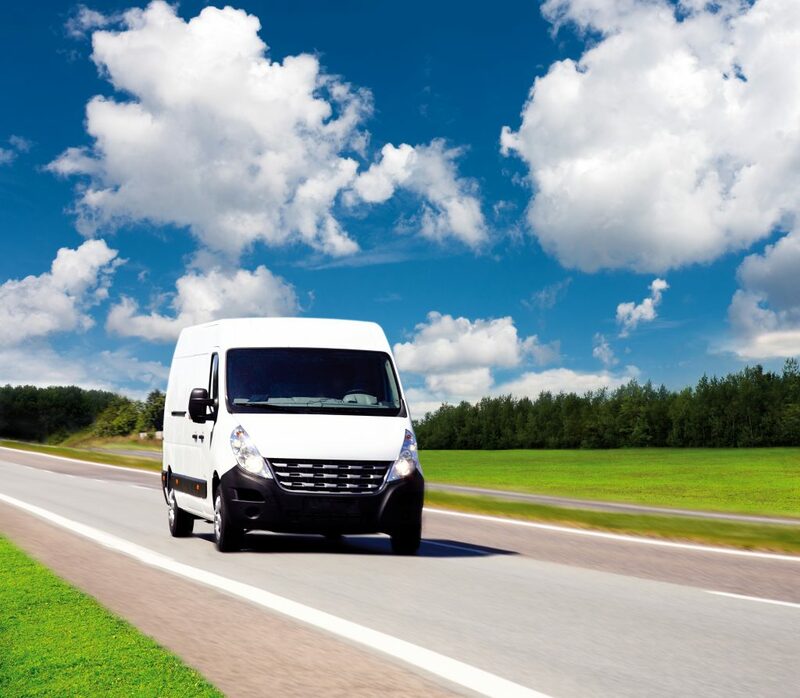 For more information about our Hull courier service – give us a call on 01482 247654.